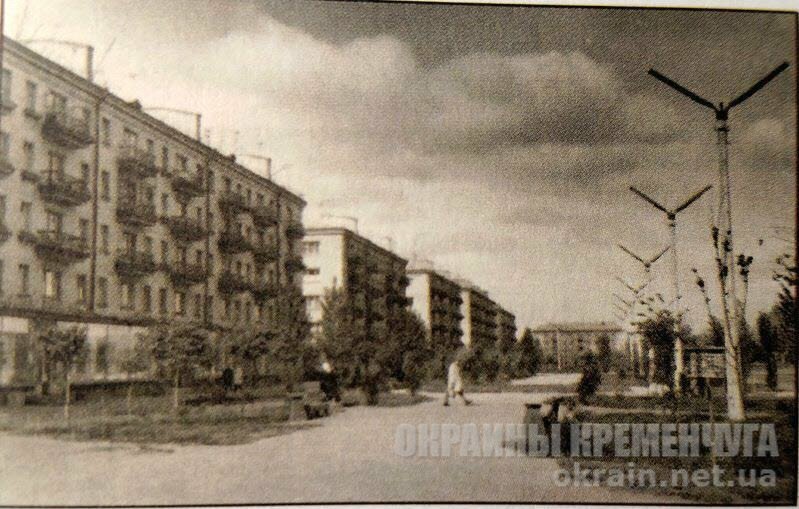 In 1955, at the crossroads of Lenin (now Sobornaya) and Pushkin streets, the formation of a new Theater Square was planned, and in its depth – to build a building of a drama theater. But Kremenchug, by its status as a district city and population figures, had no right to the theater. Therefore, by May 1, 1961, a boulevard appeared, alleys were arranged, along the edges of which green areas of common robinia were placed, “spherical”, poplar, linden. In the early 80s, the boulevard was reconstructed, and it acquired the current look. In 1985, the bust of A.S. Pushkin was established.